You go to a local clothing store to buy a pair of jeans and have to look through several stacks of jeans to find your favorite- if that happens, the overall shopping experience gets dampened. Therefore, local clothing stores emphasize heavily on product display to ensure that the customer has a good experience. In addition to that they also give you a salesperson to guide you through your shopping and finding perfect clothes. Ecommerce website designers take a lot of cues from traditional offline shopping and apply it to online shopping store to make the overall experience of the users as hassle-free as possible. However, one area frequently ignored is product listing page. A recent study has concluded that day after day, online shopping is becoming more and more confusing as the choices available online are increasing. A major reason for that is online stores’ deep focus on adding more and more products to their website and not paying equal attention to enhancing their product listings. This is like filling your local shop with thousands of clothes and then telling the user to go and find the one they like. In addition to that as online shopping does not allow consumers to physically access the product before buying; online shoppers face difficulties in making a proper decision. The trouble increases when there is no proper information available regarding the product. Every two out of three ecommerce websites impede the ability of the user to compare the products due to several inconsistencies in the attributes of the listed products. Half of the ecommerce sites just include all the product attributes in one long title, cramming 2-3 lines full of technical specs. More than three fourth of the ecommerce websites just show same amount of information for all product items and omit specific information related to some particular products. The sales of a website also depend upon the information available about the items on the websites. Studies have shown that people very often select or reject a product based upon the information available on the website. Mostly when nothing is written. Having too little or irrelevant item information is highly problematic for users as it creates anxiety in them and they feel inability to adequately assess the listed products. Rather than going to each product page back and forth, most of the relevant information must be provided in the listing page itself. 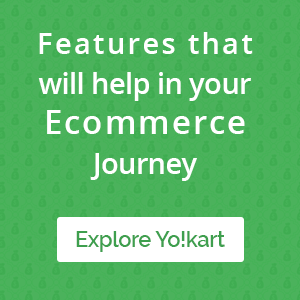 This issue is so prevalent that out of the 50 top US ecommerce websites nearly half do not showcase relevant information to the consumers on product listing page. The biggest issue plaguing an ecommerce website is the bounce rate. Most of the people coming to the website would just surf and leave without buying anything. In order to counter it, websites focus immensely on the design of the page. They however fail to understand that product-listing page also plays a key role. The following are some of the key tips to optimize the product-listing page and decrease bounce rate. Product attributes: There are some attributes that must always be displayed in the product-listing page. Just having a name and image of the product will not suffice. Other universal attributes include price, user ratings, and variations. In addition to it, one must also display category specific attributes, which are particularly related to the product. Balancing quantity of products – The fact remains that amount of information being displayed directly affects the number of items present on a given page. This is why one must undergo a balancing act where the number of products does not go down and the product attributes are also shown properly. Comparison – In addition to giving the overview of the product, the listing page must also have an option where users can easily compare multiple products. This comes in handy where users have shortlisted a few products and want to compare them to make a decision. Grid or list – UI of a product-listing page is highly crucial as far as user experience is concerned. This is why there must always be an option for users to change the view between grid or list in accordance to their taste. Same sized thumbnails – Visual content plays a critical part in the current ecommerce arena, which is why ecommerce websites must lay huge emphasis on the size of thumbnails used in the listing page. Most of the ecommerce websites use small thumbnails in order to accommodate more products on a single page. Others use irregularly sized thumbnails, which hamper user experience. In order to optimize the product-listing page, one must only use equally sized thumbnails. Brief product Title – In the current age of competition, most of the ecommerce websites focus on SEO aspect of their products. By doing this, they incorporate the overall description of the product in the title itself. 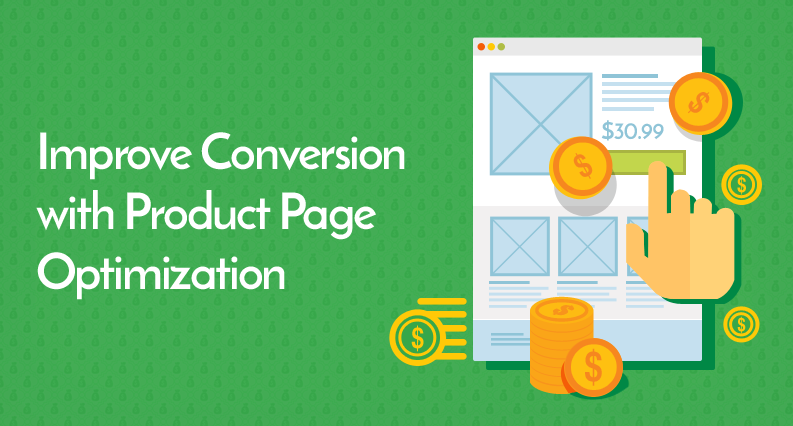 They however forget that optimizing product title for SEO will not result in conversion rate of the website. This is why the title of the product in the listing page must be brief. In the end, it is all about signal-to-noise ratio in the product listing. Every website must maintain a right balance, which results in high ratio so that the users easily find the product they are looking for. In addition to this users must also easily differentiate between which products to pursue and which to ignore. Although it’s not that complicated a task to optimize the product listing page and offer enhanced user experience to shoppers, more than half of the ecommerce websites fail on one parameter or the other. The fact remains that if you make it easy for the user to make an informed decision, consumers will trust your website for their shopping requirements. Good one! Thank you for sharing this useful content.